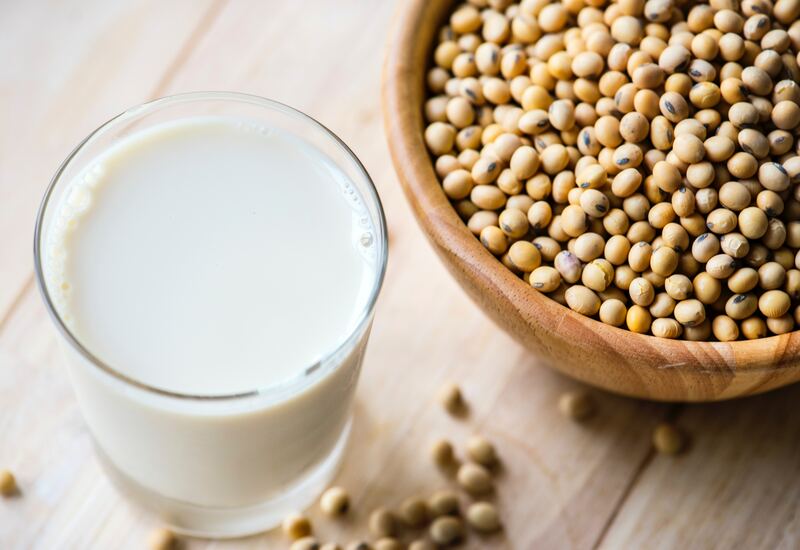 Nut Milk or dairy-free milk alternatives have become popular over the past few years. However, there are many people with nut-allergies who look for a nut free milk alternative which is often an Oat or Soy based milk. If you are avoiding soy due to health reasons and/or have issues with gluten? then oat milk may not be a great alternative for you. Tiger nuts are actually NOT a nut at all! 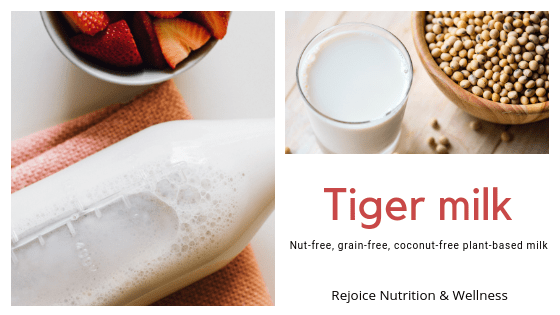 Tiger Nuts have great nutritional value, check out this great article on 16 health benefits of Tiger Nuts to learn more. This Milk is creamy, delicious, and makes an exellent alternative if you’re looking for a nut-free, grain-free, and coconut-free plant-based milk. 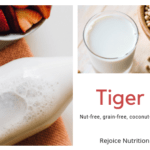 Tiger Nut milk is not a new drink but actually is a traditional drink called Horchata de Chufa, based on a the region there are a few variations of the preparation of this drink but health benefits of the Tiger Nut are well known in many cultures. This Milk is creamy, delicious, and makes an exellent alternative if you’re looking for a nut-free, grain-free, and coconut-free plant-based milk. Place Tiger Nuts and 1 cup of water into a mason jar and place in a cool, dark place for 2 hours. Strain and rinse the nuts very well. Add the soaked nuts and the remaining ingredients to a high powered blender and process until smooth. Pour the blender contents into a milk bag over a glass bowl and squeeze the contents out until you have a bowl of thin milk and tiger nut pulp in the bag. Pour the milk into a container that seals and keep refrigerated until use. Store your milk into the fridge for 1 week.